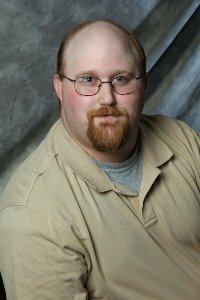 Providing a Personal Touch to Professional Advertising and Creative Services. At Crystal Point Productions we take great pride in providing our clients with the one on one attention they need. Getting the name of your business out there is tough in today's business climate and it's our mission to provide you with cost effective Creative Services. We enjoy getting to know business owners and building a relationship that enables us to know and deliver what you need to help your business grow and thrive. If you need to promote your business, look no further. 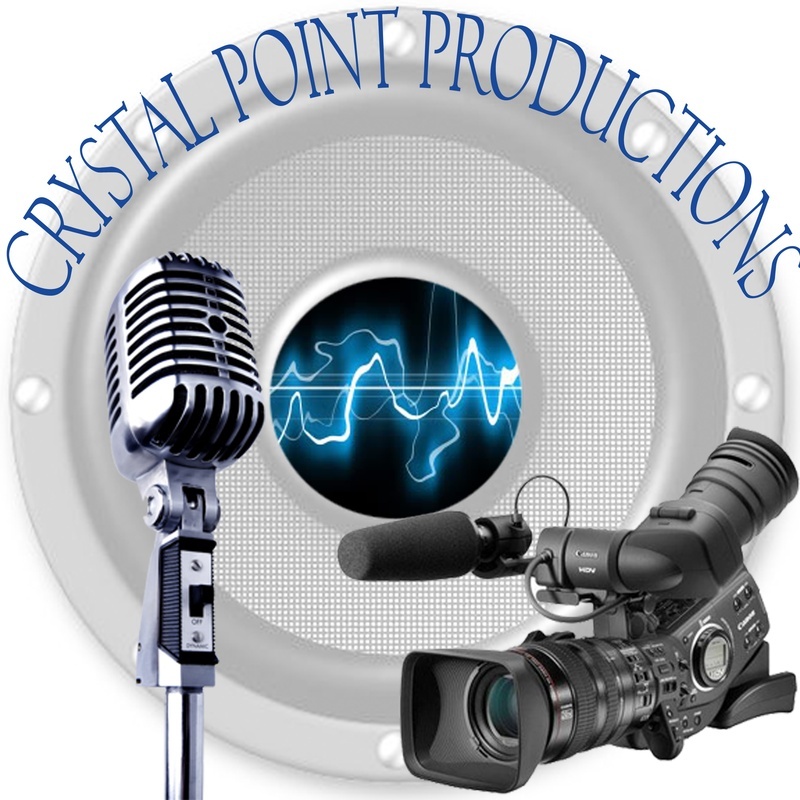 Crystal Point Productions specializes in audio and video commercials that can be used for Radio, TV, and Internet Marketing. We also produce Informational and Promotional videos for private business use. Custom Video Collages are another service we offer. These can be used for Weddings, Birthdays, and other special occasions. Why are we unique? We come to you. In many cases, small business owners just can't find the time to get away, so we come to you. We'll provide on site services such as script writing, voice recording, audio editing, and video shooting. In some cases you may have a complete commercial ready to be used after the initial meeting. In addition to our production services we also offer consultant services. If you would like your project to air in the local media market, we can provide you with the information you need to make an informed decision on where your ad budget will do the most good. We also help you when connecting with media outlets. We are with you every step of the way. Beside you from the very beginning of your ideas to the finished product. At Crystal Point Productions we see you as a valued member of the community. If you have questions or are in need of our services, please visit the contact page above. Special thanks to Stacey Feasel for creation of our logo.